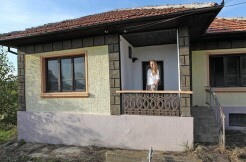 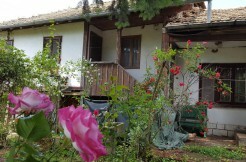 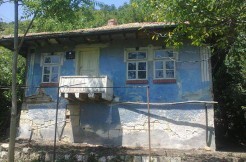 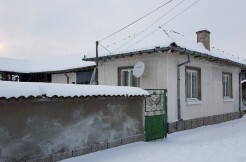 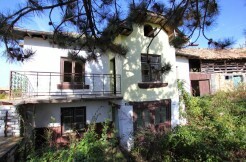 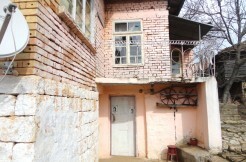 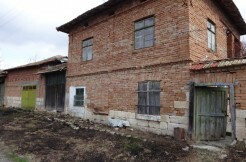 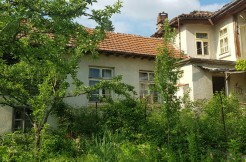 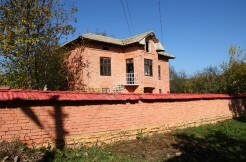 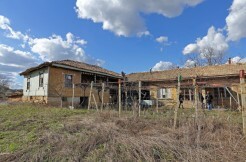 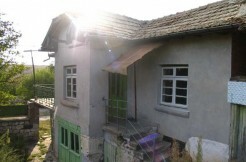 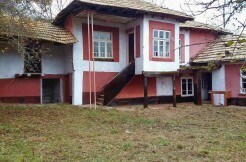 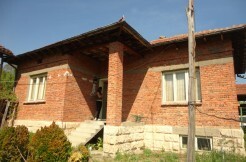 I was investigating Bulgarian property market for some time scouting for a bargain to invest some money. 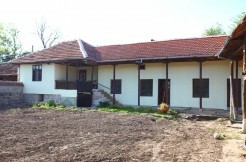 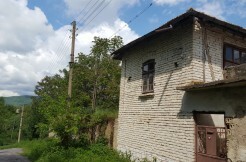 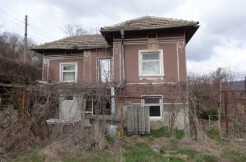 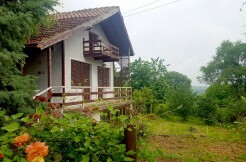 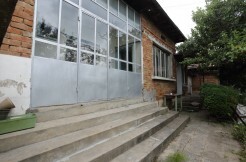 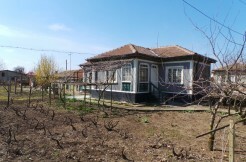 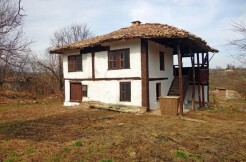 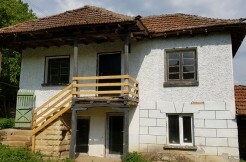 I found Bulgarian Property Finder and subscribed for their Reduced Price Special Offers after that it took me just two weeks to find what I was looking for, great cheap property on reduced price with large plot of land and great views. 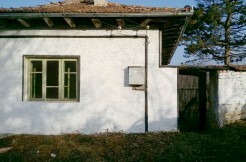 The buying process was straightforward and took just couple of days to complete. 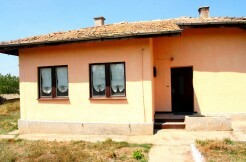 Great real estate service and support. 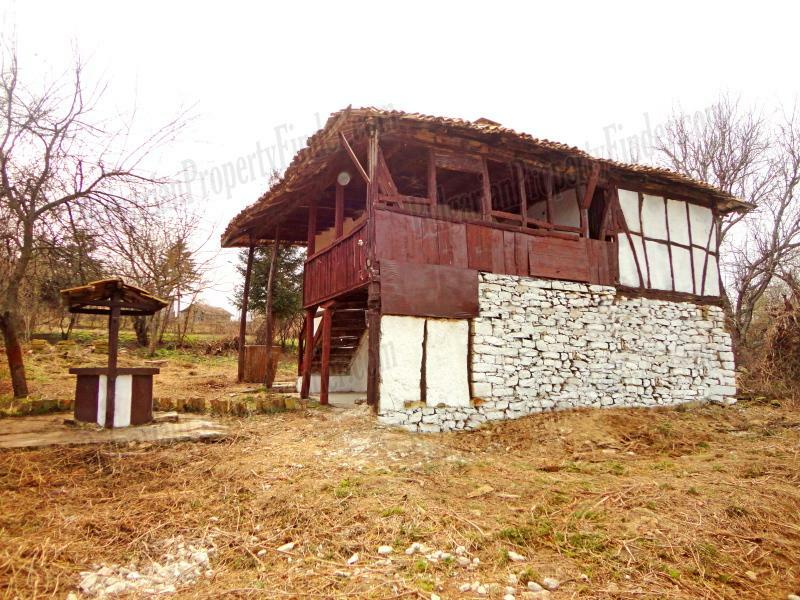 At the moment I am completing major roof repair in order to protect the house from the coming winter again with the assistance of Bulgarian Property Finder and I must say I am pretty pleased with the quality and reasonable price they are giving. 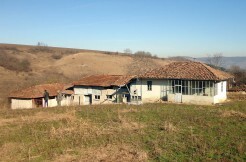 Big THANK YOU for all the help these guys have provided! 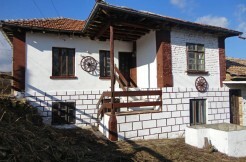 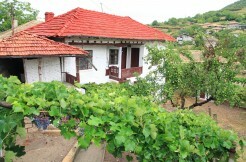 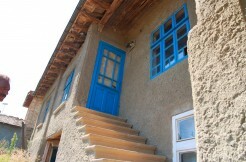 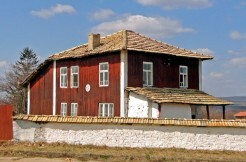 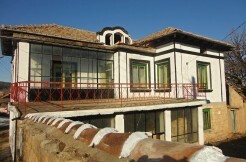 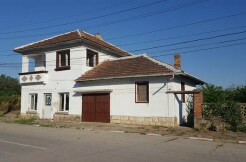 Highly recommended service to anyone wishing to purchase property in Bulgaria.